Home / Editor's Choice, Entertainment News, Forum and discussion, Gossip and Drama, Lifestyle, News / My dress my choice! Lupita Nyong’o’s brother, Junior, defends decision to step out in a dress. My dress my choice! Lupita Nyong’o’s brother, Junior, defends decision to step out in a dress. 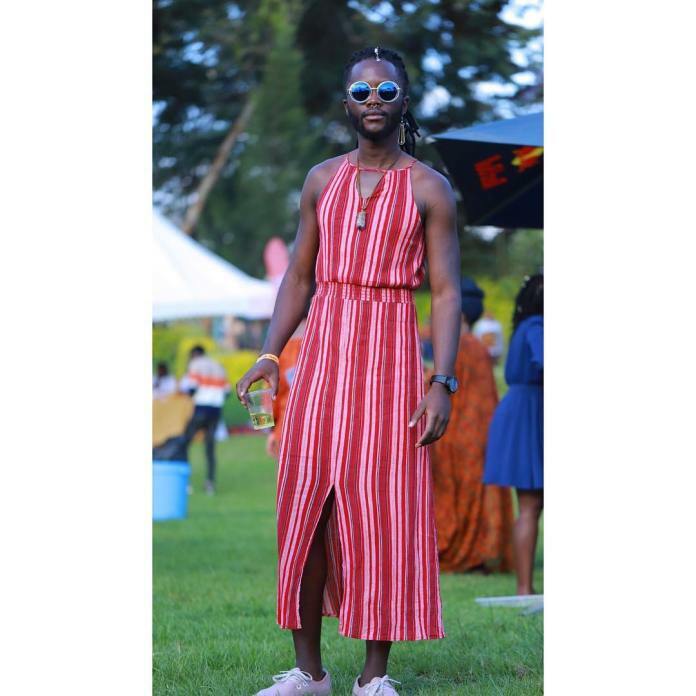 Thursday, November 08, 2018-Lupita Nyong’o’s younger brother, Junior, has come out to defend his outfit to a city event over the weekend. 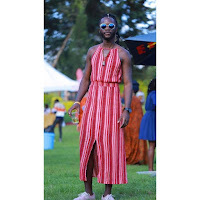 Junior, who resides in the US where he has been pursuing a course in performance art, left tongues wagging when he stepped out wearing a dress to a popular event in Nairobi. 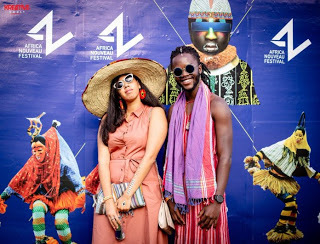 A curious fan took him to task on social media to shed light on the inspiration behind his dressing. Junior defended his outfit saying that it was liberal and looked good. “There is no thought process my G. If a piece of clothing looks good it looks good,” said Junior.